People interested in researching WW1 have a massive research facility in the form of the beautifully manicured cemeteries stretching across the Western Front in France and Belgium. They reflect the geography of the war, the strategies of the high command, the timescale of the battles and the varying degrees of intensity of the fighting. 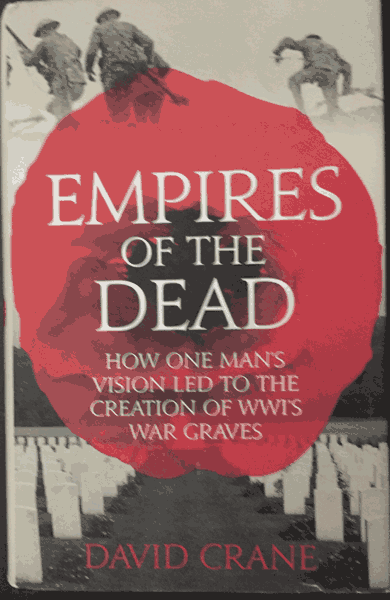 Whether it be a large consolidation of graves such as Tyne Cot or Etaples or small battlefield cemeteries found in the middle of the rural landscape, each one has a story to tell of individual actions or in the case of the very large cemeteries, the whole history of the war. I have been researching my relatives WW1 history seriously since 2007 and as part of this, I have visited many CWGC cemeteries. I thought that the reader might be interested to know which ones they are and also to locate them on my Google map. In addition, the CWGC has produced a very useful Michelin based map upon which are located every cemetery with a reference number which I have added to my list to assist the reader in locating the individual cemeteries. 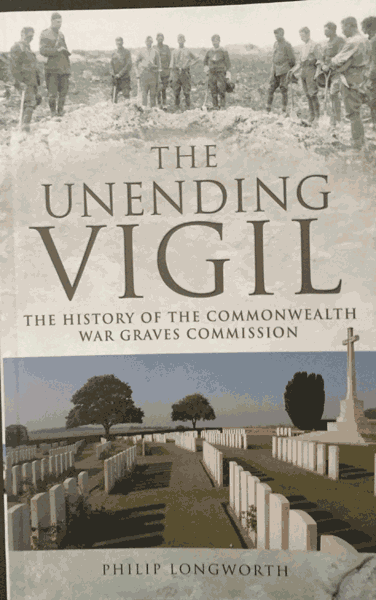 The history of the CWGC (formerly Imperial War Graves Commission IWGC) is both fascinating and inspirational in telling the story of a small group of like minded people battling against the establishment and the aristocracy to achieve what we can see today in the cemeteries they have created. The map above shows the locations of the CWGC cemeteries I have visited since 2009, below lists them with their corresponding CWGC Ref Number from the CWGC Map Publication.